INDIANAPOLIS – Every year, actors, musicians and athletes walk the red carpet at awards ceremonies held to honor the best of the best in entertainment and sports. But until 2006, the achievement of scientists working to save the world’s species went largely unrecognized. Since then, the Indianapolis Zoological Society, Inc. has recognized the people fighting to preserve the lives of threatened animals around the globe with prestige and support. The Indianapolis Zoological Society, Inc. works to protect animals and teach the public about animal conservation. 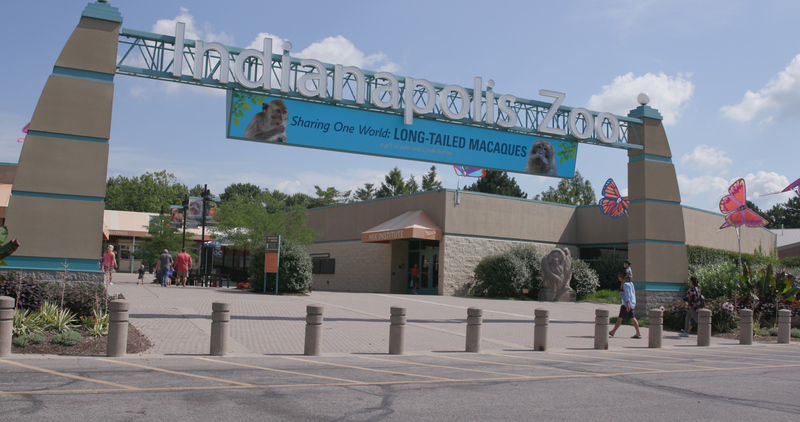 The society operates the Indianapolis Zoo, whose many conservation initiatives include a zoo, aquarium and botanical garden, among others. The society awards the Indianapolis Prize — a $250,000 unrestricted award and the cast bronze Lilly Medal — to the person selected as the world’s leading animal conservationist. Five other finalists receive $10,000 each. 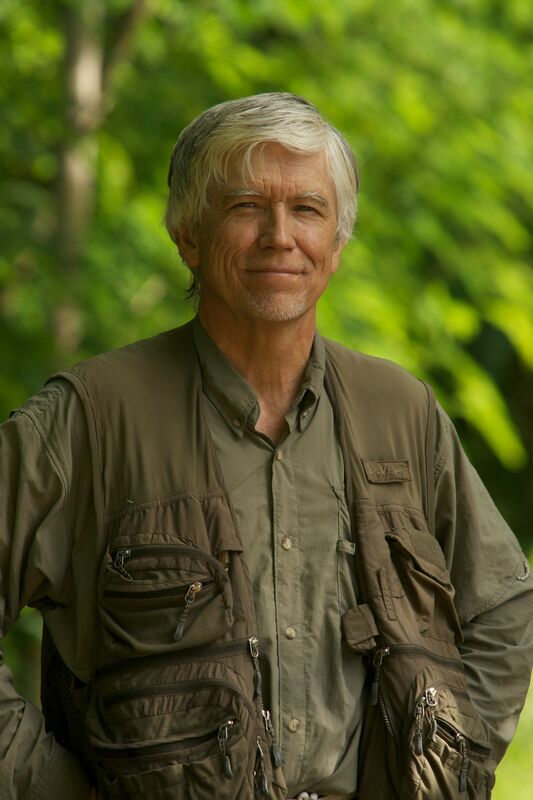 Russell Mittermeier, chief conservation officer for Global Wildlife Conservation, is this year’s Indianapolis Prize winner. 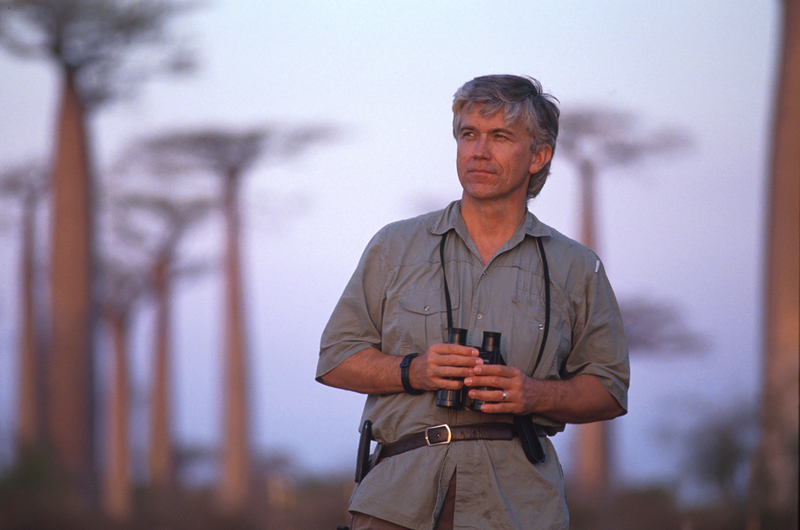 Mittermeier’s work focuses on protecting hundreds of species and millions of acres of habitat throughout the world in what are known as “biodiversity hotspots.” The designation of hotspots allows conservationists to select areas where they can support the most animal species at the lowest cost. Mittermeier called the Indianapolis Prize “the Nobel Prize for conservationists” and said it shines a light on important achievements that would have otherwise gone unnoticed. Past prize winners include George Archibald, who has spent more than 30 years saving endangered crane species across the world; Patricia Wright, who studies social and family interactions of wild lemurs on Madagascar; and Carl Jones, who has brought back at least nine animal species back from the brink of extinction. Mittermeier said he hopes the work of current conservationists inspires a new generation of wildlife protectors. The first step to saving the world, he said, is to experience it. The spirit of conservation is one zoogoers Jennifer Philipps, a longtime Indiana resident, and her niece Reyna Quintana of Pueblo, Colorado, hope to pass on to future generations. Both say it’s important to protect animals no matter where they live. Although the Indianapolis Prize goes to major conservationists, Philipps and Quintana say people can start their own conservation efforts at home. Both say just disposing of trash properly can help. The Indianapolis Prize was created in 2006 to “elevate conservationists and put them on the pedestal that entertainment and sports stars really get,” said zoo spokeswoman Melanie Laurendine. The Indianapolis Prize is awarded biannually to honor the accomplishments of a who has made significant strides to save a species from extinction. It has been awarded only seven times. A nominating committee made up of scientists from across the world and Indianapolis Zoological Society trustees selects six finalists, and then a jury chooses the prize winner from among the finalists. Jury members include Jonathan Baillie, the chief scientist for National Geographic; Jon Paul Rodriguez, chair of the International Union for Conservation of Nature Species Survival Commission; and Paula Kahumbu, CEO of WildlifeDirect, a conservationist support organization. Mittermeier said he plans to use the money to make a difference in countries he has not yet visited, including all the rainforest countries in west and central Africa. He also wants to become the first person to view all 78 genera of primates in the wild. But his main effort, he said, will be continuing his conservation mission. Both awards will be presented at the Indianapolis Prize Gala on Sept. 29 in Indianapolis. Since 2006, the Indianapolis Zoological Society Inc. has awarded the Indianapolis Prize to conservationists who have made a significant difference preserving wildlife across the globe. This year's winner is Russ Mittermeier, a proponent of biodiversity hotspots who has discovered 21 species of animal new to science. 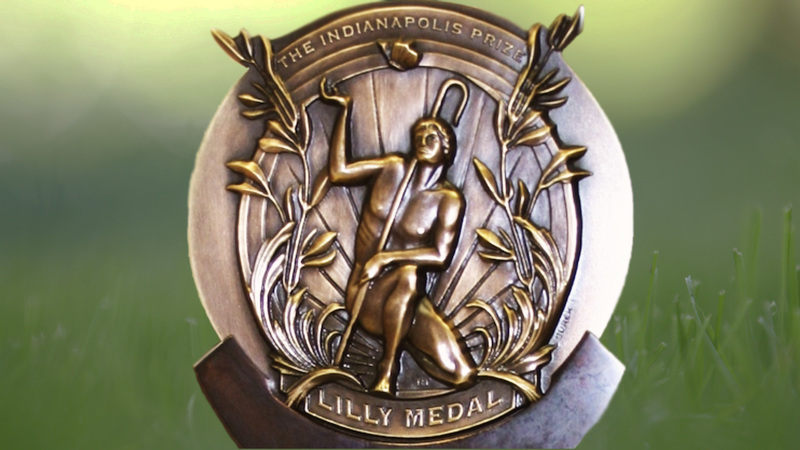 Mittermeier will be awarded the unrestricted $250,000 prize and the Lilly Medal at a gala in Indianapolis on Sept. 29.